Boost Mobile might not be as large as the biggest players on the market, but that hasn’t stopped them from growing a large following. 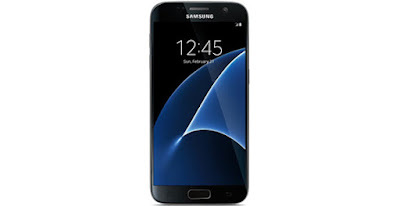 They operate on the MVNO operating on the Sprint CDMA and LTE network. They offer prepaid services and due to them being a CDMA carrier, they only allow other CDMA phones onto their network (much like Verizon and US cellular). 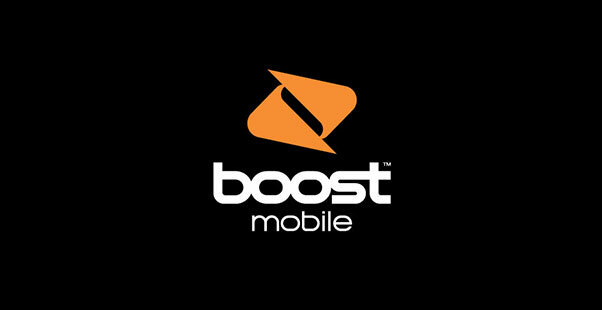 This makes finding a Boost Mobile compatible smartphone especially tricky. They have a decent selection of current smartphones available for both those on a budget and for those looking for high end phones. While their coverage is reliable for the most part, be sure to check out Sprint’s coverage map here and compare it to other network providers just to be sure you are covered, and if you aren’t which network provider would suit you best. 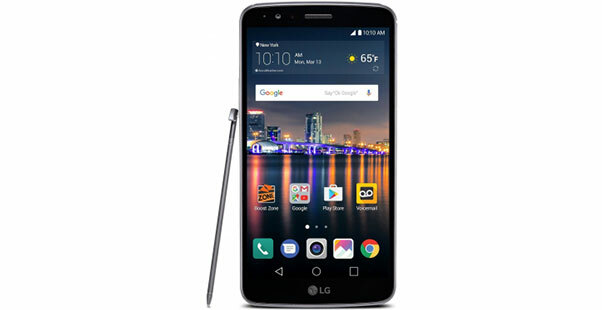 The LG Stylo 3 is a 2017 smartphone that is budget-friendly and offers a good overall performance. 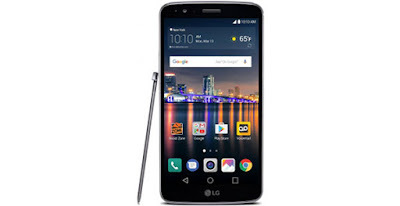 It comes with an embedded stylus that can be used on its large 5.7-inch display. The Qualcomm Snapdragon 435 and the 2GB of RAM work together to drive decent performance, but you may find that it slows down noticeably when you have too many apps open. The front facing 5MP camera is average at best, and the 13MP rear camera does well in good lighting. It does not have image stabilization, however, so a steady hand will give you the best results when taking photos. It runs 7.0 Nougat and has a removable 3,200mAh battery, which should last you the day when used moderately. The 16GB of internal storage is rather limiting, but you can up that by inserting a microSD to up your overall storage. 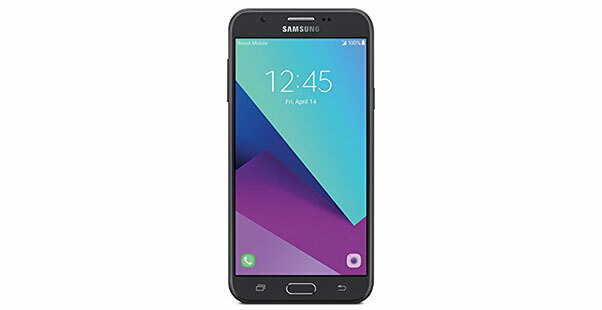 The Samsung Galaxy J7 Perx has a 5.5-inch 720p HD display and packs a 2.2 GHz Octa-Core Qualcomm Snapdragon 625 processor under the hood, which is an improvement over the original Galaxy J7’s Qualcomm Snapdragon 617 processor. 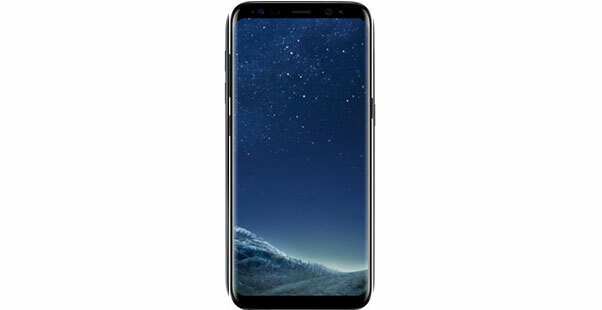 It offers a respectable mid-range performance, coming with 2GB of RAM and a modest 16GB of memory, and the inclusion of a microSD card slot means you can further expand the memory up to 256GB. Some owners reported some slowdown when there were multiple applications running, so the 2GB of RAM does reach its limits fairly quickly. It comes with Android 7.0 Nougat, and a 3,300mAh battery that packs plenty of juice for a full day’s use. The rear camera is 8MP and the front is a 5MP, both of which perform decently overall. The Samsung Galaxy 8 is Samsung’s newest edition to the Galaxy family, and it is the best one yet. It has incorporated the cascading screen design of the Edge and Plus, sporting a 5.8-inch QHD AMOLED display that is covered in Gorilla Glass 5. The Qualcomm Snapdragon 835 chipset delivers a stellar performance, but it should be noted that the international version comes with the Exynos 8895 processor that is quite a bit faster. It has 4GB of RAM, which further ensures a solid day-to-day performance and the dust and water resistant IP68 rating makes it suitable for use in the most demanding environments. It runs Android 7.0 Nougat and comes with a 3000mAh battery, which reportedly runs around 16 hours. It charges fast both wirelessly and wired, although charging it wired through its USB Type-C port will be a little quicker, taking around an hour and a half for a full charge. 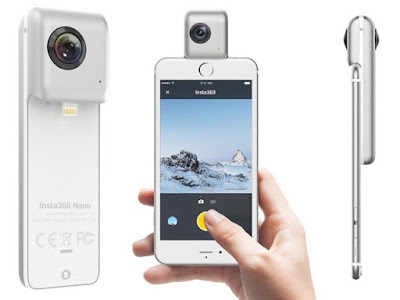 The camera quality of the both the front camera and the rear camera are great. The rear camera is dual-pixel 12MP and the front camera 8MP. The 64GB of internal storage should be enough for most, but the microSD card slot allows you to further expand it. The Samsung Galaxy S7 may be Samsung’s 2016 flagship, but it still outclasses many of the top-tier phones of 2017. It is designed using metal and glass and has 5.1-inch Quad HD Super AMOLED display that is stunning. The Qualcomm Snapdragon 820 processor and 4GB of RAM drive a great performance, and while it may only have 32GB of memory, inserting a microSD card will ensure that you never run out of space. While it comes with Android 6.0 Marshmallow, it is upgradable to 7.0 Nougat. It is rated IP68 for water and dust resistance, and it comes with a 12MP dual-pixel rear camera and a 5MP front facing camera, both of which are said to be great. The battery is a non-removable 3000mAh battery and it supports both wireless and quick charging. Again, if you are unsure of your coverage in your area, check out their coverage map to make sure Boost Mobile is available in your area. Boost Mobile have limited support for smartphones which is why it’s so important to do your research when searching for the best boost mobile phone. The list of phones above is based on hours of research finding the best value for money phones based on reviews and technical specs. Both companies and their parents, Deutsche Telekom and Softbank, have been in frequent conversations about a stock-for-stock merger in which T-Mobile parent Deutsche Telekom would emerge as the majority owner. People close to the situation stress that negotiators are still weeks away from finalizing a deal and believe the chances of reaching an agreement are not assured. The two sides have not yet set an exchange ratio for a deal, but are currently engaged in talks to hammer out a term sheet. T-Mobile and Sprint have had a seemingly endless dalliance over the years since Softbank took control of Sprint, pushed by the prospect of billions of dollars in cost synergies that a merger would bring. The last time the two companies held meaningful talks earlier this year, Softbank's Masayoshi Son indicated a willingness to sell Sprint to T-Mobile. This time, given the all-stock nature contemplated, Softbank would emerge as a large minority holder in any combination. While T-Mobile CEO John Legere is expected to lead any combination that results from a merger, Son has made it clear he wants a say in how the company is run. That desire adds another layer of complexity to an already difficult transaction. T-Mobile has not begun due diligence on Sprint, yet another step that could change current price expectations or the willingness to move forward. The biggest issue is whether any merger between the No. 3 and No. 4 wireless carriers in the nation would be approved by antitrust regulators. The risk of rejection by the Department of Justice will play an important role in the final decision made by both sides as to whether they will proceed with a deal. 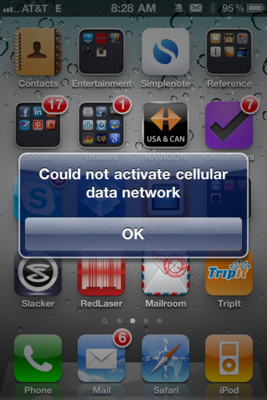 How Well Will the Apple Watch Hold a Cellular Signal? Do you remember how bad the signal was when the first iPhone launched? That is one of the main reasons why we started Deadcellzones.com. I would anticipate that the Apple Watch will likely drop more calls than your cell phone due to the smaller antenna. I am having a serious deja vu, as this reminds me of when the first iPhone launched back in 2007 and our web site traffic on Deadcellzones.com spiked huge for years. As we all know AT&T had nightmares for years after the iPhone launch. Will history repeat itself again? If you didn't see the recent Apple Event in September of 2017 watch the demonstration of a live call on Lake Tahoe. Apple executives call this a windy lake and were excited about how clear the call was despite the wind. We would love your feedback below in the comments as you start using the Apple Watch. 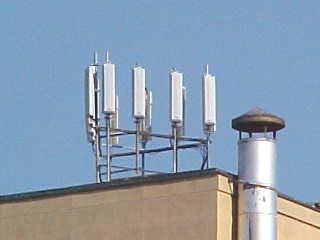 Please compare your signal to you cell phone and see which one holds calls better. This cellular watch will also create a lot of demand for power and extra battery life. How long will the batter last? New Weather App Can Spread Urgent Alerts Even When Cell Networks Are Down. The Weather Company’s new Android app uses mesh networking to spread data between phones over Wi-Fi and Bluetooth. 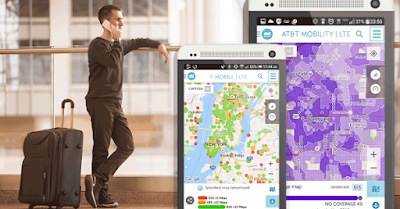 IBM, The Weather Company launch mesh-powered app for internet-poor regions. Having a wealth of up-to-the-minute climate data at our fingertips is something most of us take for granted. Thanks to a reliable cell connection, our smartphones, and the work of hundreds of meteorologists and climatologists around the globe, keeping abreast of an incoming storm isn’t so much a matter of how, but how quickly. Unfortunately, though, that isn’t the case for everyone. In developing countries, cellular connectivity is congested, intermittent, and in the worst cases inaccessible. That’s why IBM, in collaboration with developers at The Weather Company, introduced Mesh Network Alerts, a new technology that provides a peer-to-peer means of facilitating communications between residents of underserved nations. Here is the new notification I received below . . . 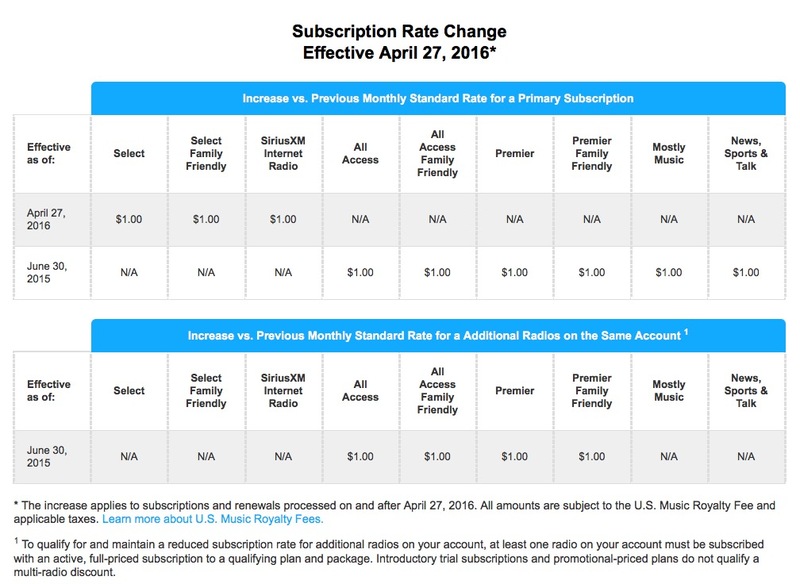 Effective April 27, 2016, the price of SiriusXM Select and Select Family Friendly packages increased by $1 per month. Effective this same date standalone SiriusXM Internet Radio increased by $1 per month. I think this rate increase would be justified if SiriusXM made some concerted efforts to improve coverage and reduce the amount of SirusXM signal interference in areas areas. We get hundreds of people per day reading and comment on this blog who are having reception issues. Verizon Says OpenSignal Data Is "Not Valid"
Why Does Verizon Think Rootmetrics Data is More Valid Than OpenSignal? They both stink & don't deal with the real problems! Fixing coverage! Verizon dismissed OpenSignal’s data as “limited and non-scientific”, after a new report said rival T-Mobile US was “within a stone’s throw of matching” the market leader on 4G availability. OpenSignal’s Q4 State of Mobile Networks: USA report, based on 4.6 billion network measurements for the period, said its testers found a Verizon LTE signal 88.2 per cent of the time. T-Mobile, meanwhile, closed the gap, reaching 86.6 per cent. It also said the companies were neck and neck on overall 4G speed metrics. Verizon, in a post on Twitter, questioned the validity of OpenSignal’s data. OpenSignal said in the report its availability metric measures the proportion of time users can access a particular network, rather than tracking geographic coverage. Verizon then pointed to other studies from third party testers including RootMetrics, J.D. Power and Nielsen, which it said “do a better job of reflecting the actual customer experience. “And in those tests, there is no real comparison”. RootMetrics, for example, ranked Verizon top in every category they tested in the first half of 2016, including speed. 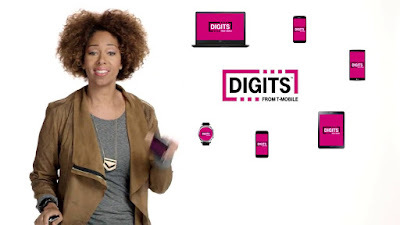 Unsurprisingly, T-Mobile’s reaction to OpenSignal’s latest report was more favourable. The company released a statement hailing the results. “When you combine T-Mobile’s value with great speeds and a coverage map that’s virtually indistinguishable to the big guys, well, let’s just say ‘its on’,” said Neville Ray, the company’s CTO. Does Rootmetrics & OpenSignal Drain Battery Life & Memory? Sensorly, OpenSignal, MyMobileCoverage or Rootmetrics apps basically turn your cell phone into a signal meter so you can measure your 3G & 4G LTE signal strength. These apps run in the background of your phone and send data to the provider. They all aggregate the data and provide a theoretical coverage map. There is one big limitation to all of these apps. 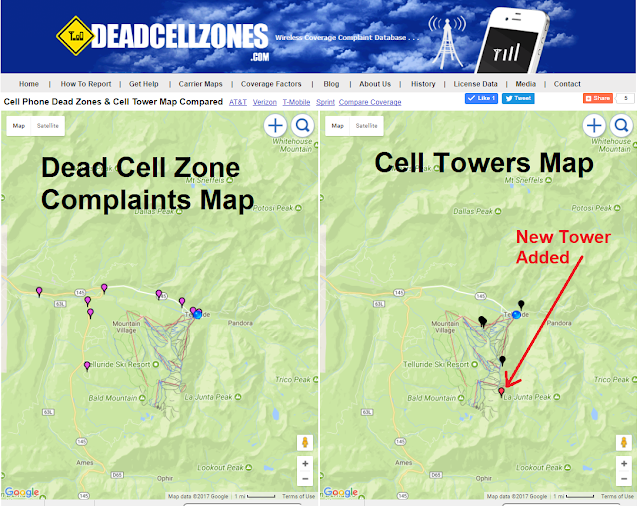 They don't take into account direct customer feedback and map it similar to deadcellzones.com. Most people know 3 or 4 areas where they persistently drop calls or cannot get a signal. 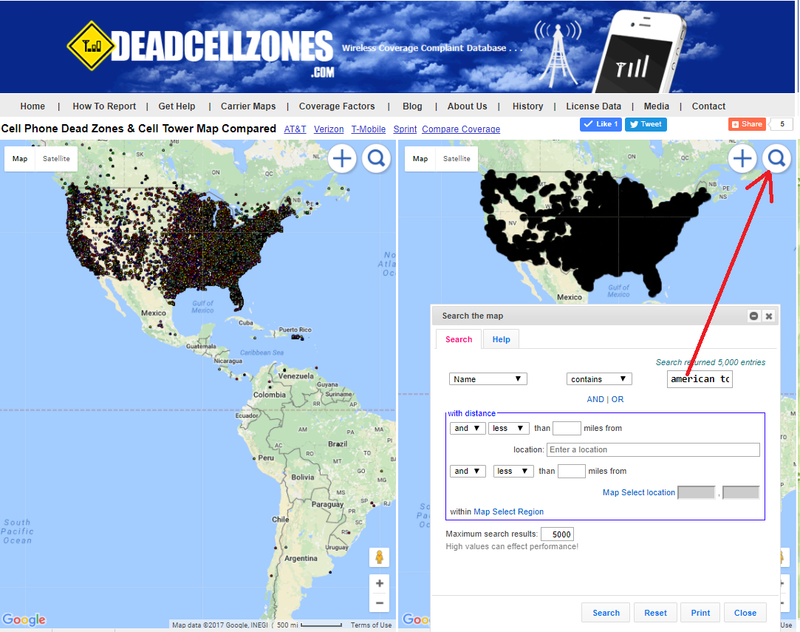 Deadcellzones.com allows you to contribute to a map direct customer feedback in a particular area WITHOUT downloading a app the might drain your resources and battery. If you search for dead cell zones on your phone using a browser it will automatically redirect you to our dead zones mobile friendly site that does not require a download. Would love any technical feedback below. Does The Sensorly App Drain Your Battery? 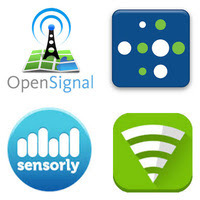 Do any of our readers use the Sensorly, OpenSignal, MyMobileCoverage or Rootmetrics signal measure apps the run in the background on a regular basis? I have been reading some blog posts that indicate that these apps drain battery. Would love your feedback on the added benefit if you like it or not? Apparently they have getting a lot of user feedback and have updated the app. Here’s what you can expect in the newly updated Sensorly 3.9.6: On the Sensorly blog post they stated the following. 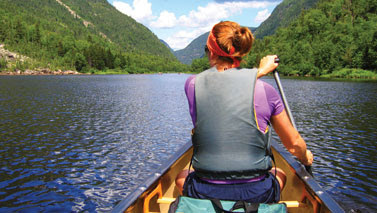 "User feedback centered around two main aspects of the app: battery life and the map. Some devices were not displaying mapped coverage and speed tests correctly, so we added a clear cache setting to reload map data and address this issue. Other map related changes will ensure that all map buttons function properly. 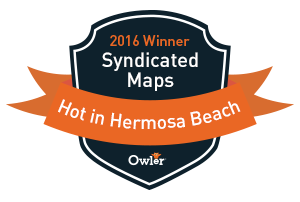 We’re confident that these changes will provide a better overall map experience to our community." 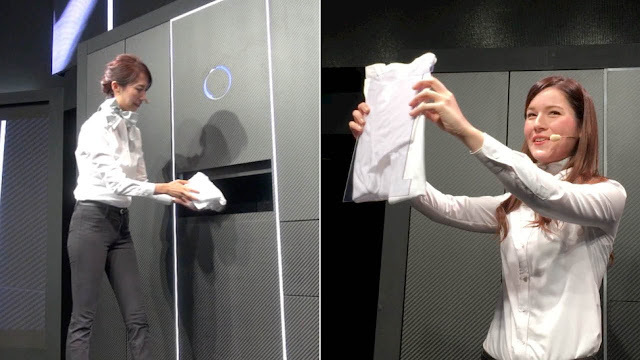 "The team also made improvements to help optimize battery life, including making sure that maximum battery discharge for passive mapping keeps values set by the user. Changes to the way Sensorly performs check-ins and background tasks were also tweaked to aid battery longevity."